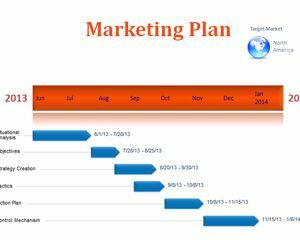 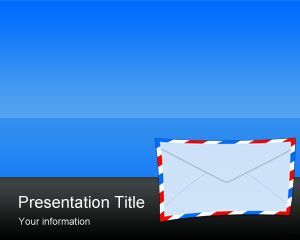 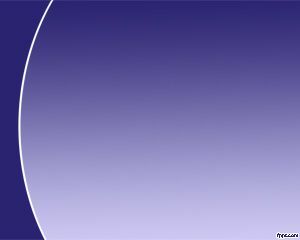 Email Marketing PowerPoint Template is a free blue PowerPoint template with envelope illustration that you can download to make Email Marketing presentations in Microsoft PowerPoint 2007 and 2010. 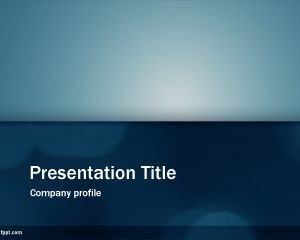 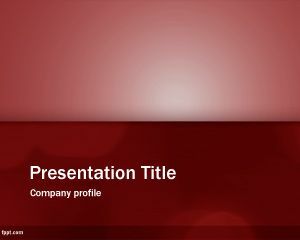 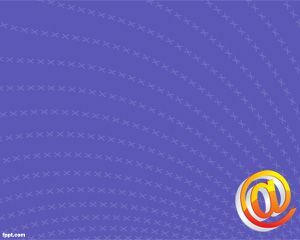 This free Email Marketing PowerPoint background template can also be used for opt in campaigns in PowerPoint and as a free PowerPoint template design for email marketing campaigns. 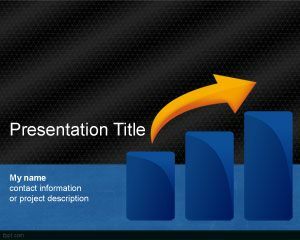 You can download free Email Marketing PowerPoint Template for Microsoft Office presentations.